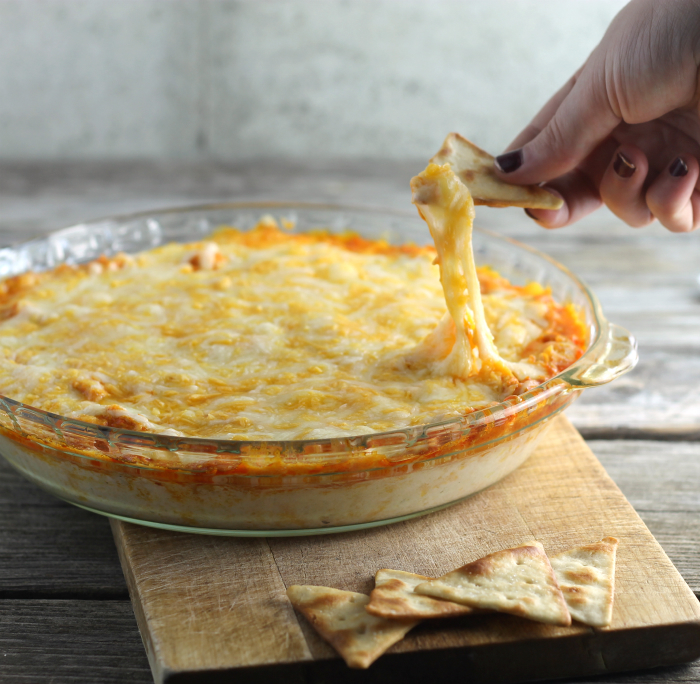 Chicken Jalapeno Popper Dip is the perfect dip for the next game day or your next get-together it tastes great with crackers or tortilla chips. 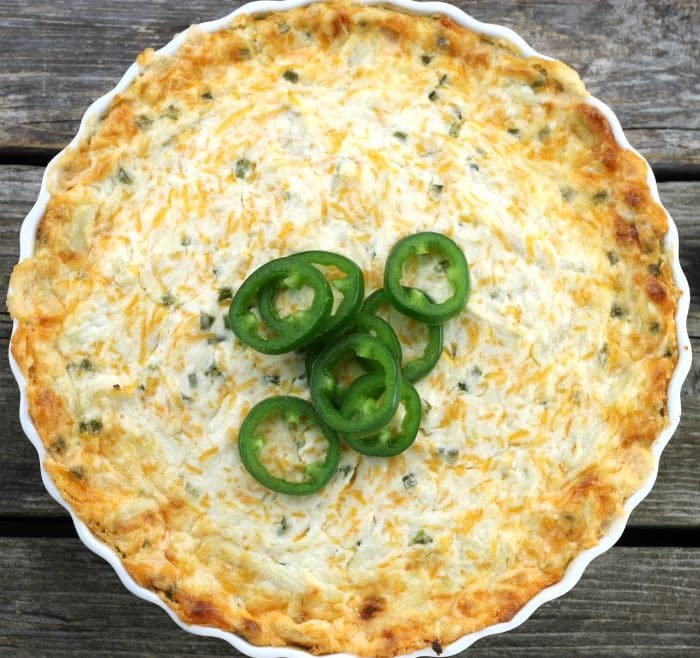 Chicken Jalapeno made with cream cheese, sour cream, mayo, onion powder, garlic powder, and of course jalapenos. 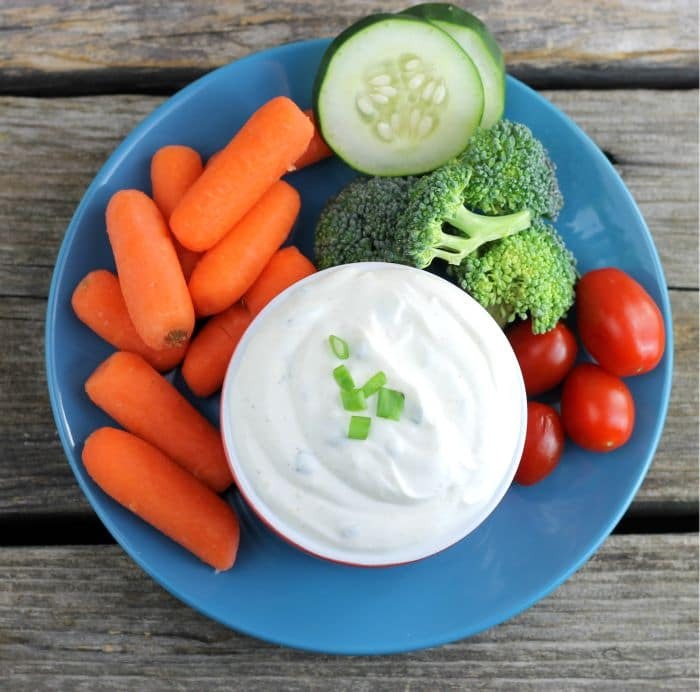 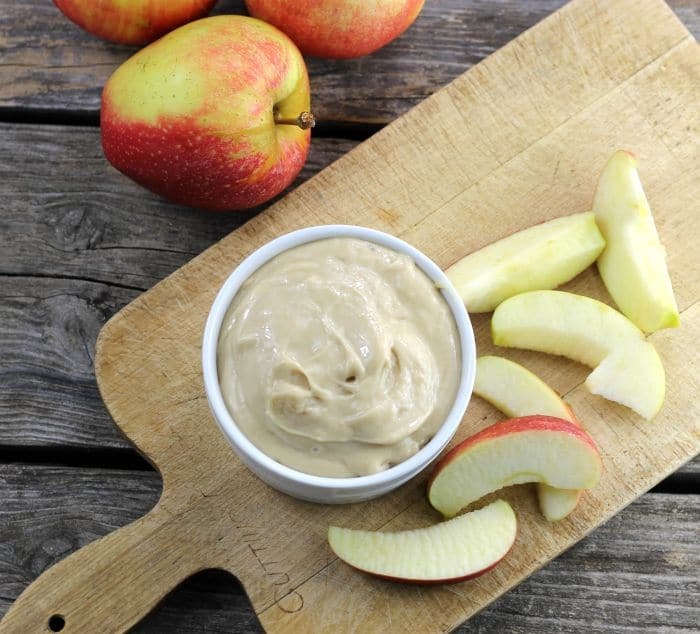 A good dip always makes the vegetables disappear a little faster. 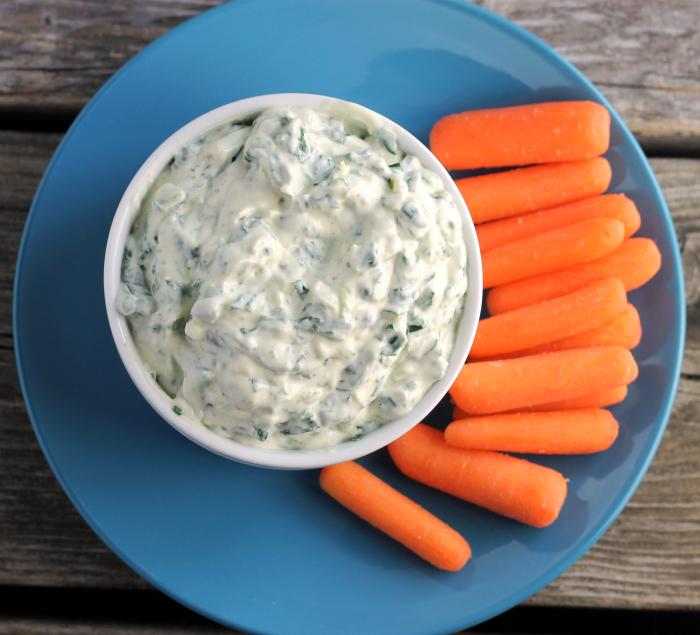 This spinach dip is one of those good dips.